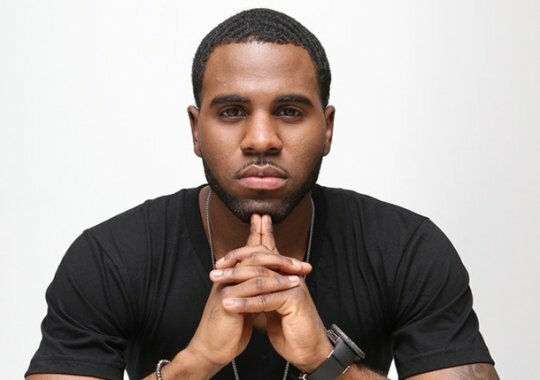 R&B Singer Jason Derulo is celebrating his 25th birthday today! He is known for his is very first hit song “Whatcha Say”, which went double-Platinum. 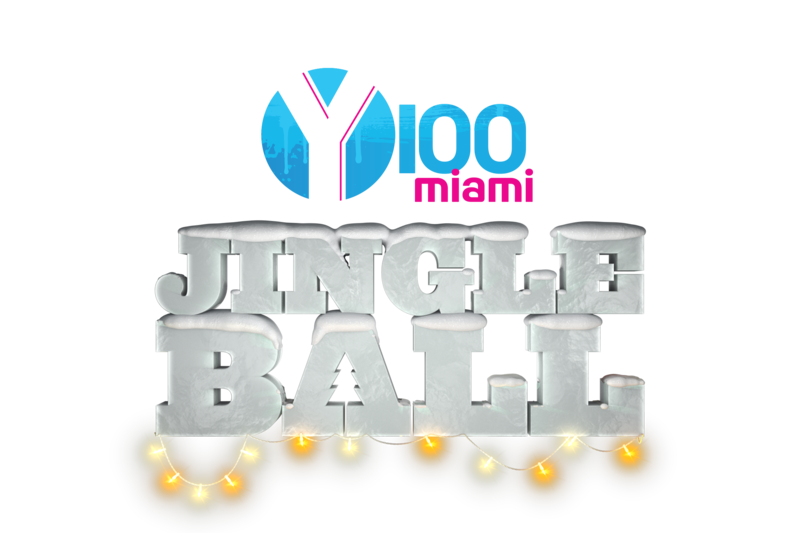 He is also known for being in a very public relationship with Jordin Sparks which began in 2012. The couple got engaged in 2014. 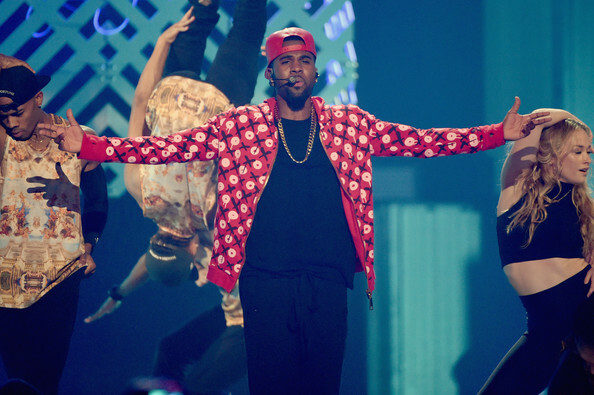 Jason Derulo Makes Waves On The MTV VMAs Pre-Show Red Carpet– WATCH NOW! Jason Derulo joined hosts Lucy Hale and Christina Garibaldi on the red carpet for a pre-show interview, and wherever the R&B artist goes its always a party. He hijacked the red carpet and took the crowd of on-lookers on a quick trip to his Talk Dirty Tour. Jason proceeded to lead the crowd, as well as Lucy and Christina in “The Wave”. And as always Jason got the crowd amped for the performances we are all watching tonight. Austin Mahone Accepts The Ice Bucket Challenge — Find Out Who’s Next! 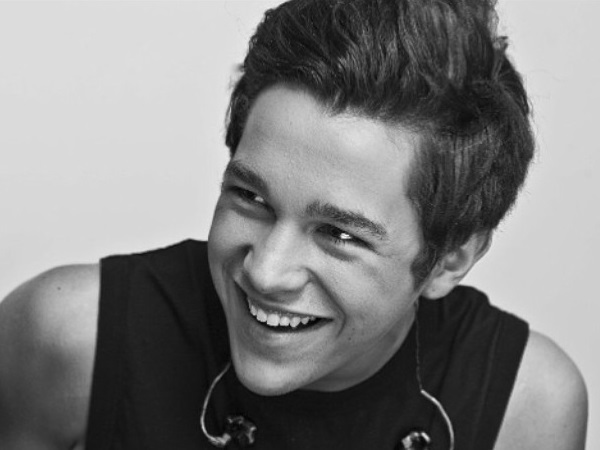 Austin Mahone is the next celebrity on our radar to accept the ALS Ice Bucket Challenge! 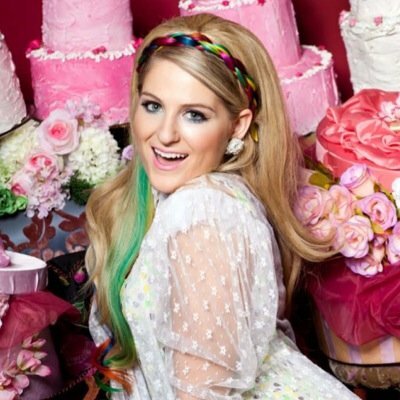 The 18-year-old singer has now put Pit Bull, Jason Derulo, and Bird Man up to the test, will they accept the challenge? 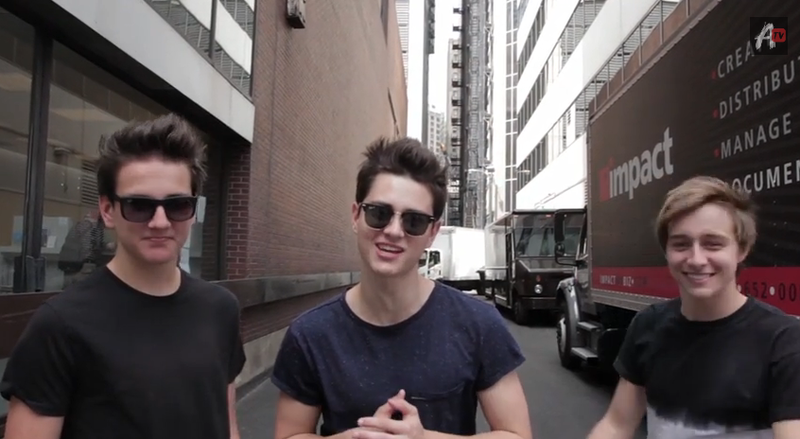 Check out Austin’s video below! 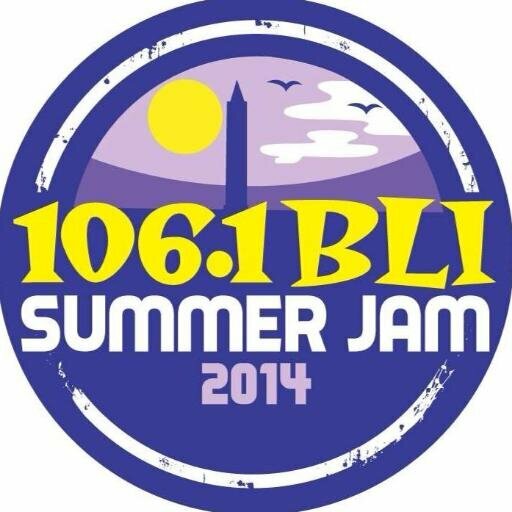 Radio station 106.1 BLI in Long Island is ready to celebrate the summer with you by presenting Summer Jam 2014! 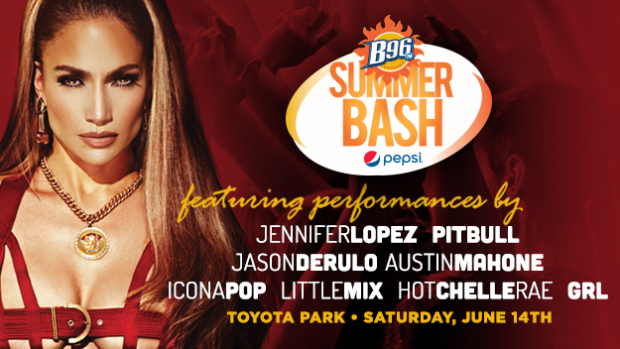 This entire event will take place in Wantagh, New York at the Nikon at Jones Beach Theater on Sunday June 1st beginning at 3 p.m..
To get your tickets for this awesome concert, just head here. Will this fit in with your summer plan?